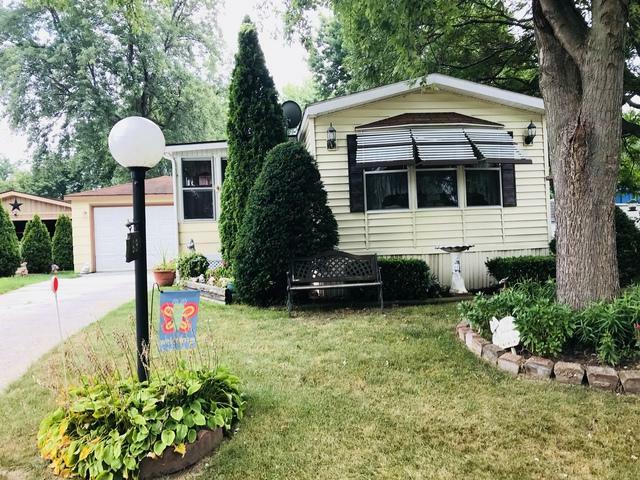 Peaceful living in the over 55 community. 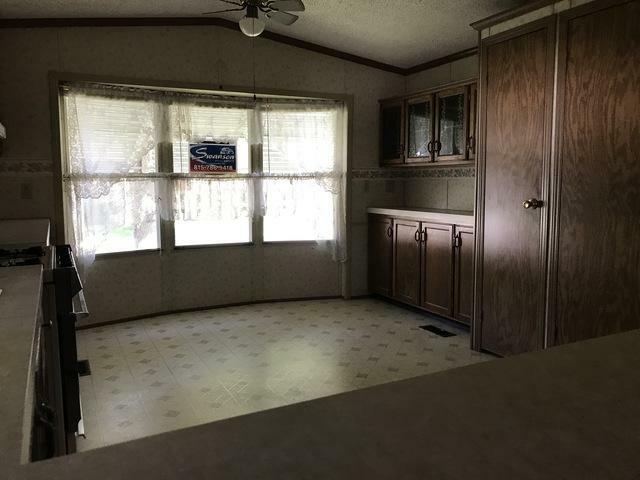 This is a nice 2 bedroom,1 bath mobile home. 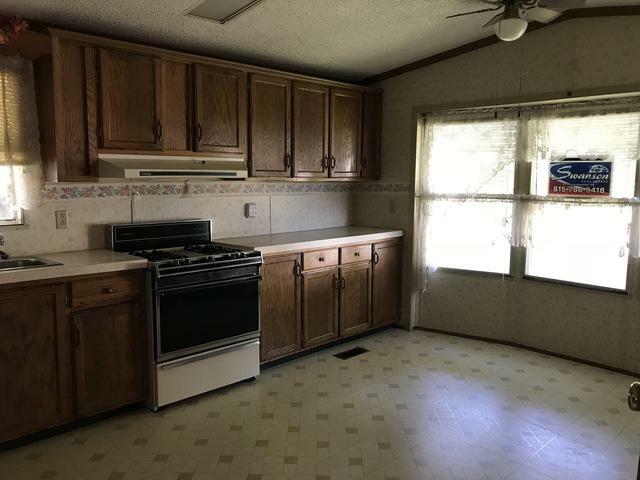 Large eat-in kitchen with plenty of storage. 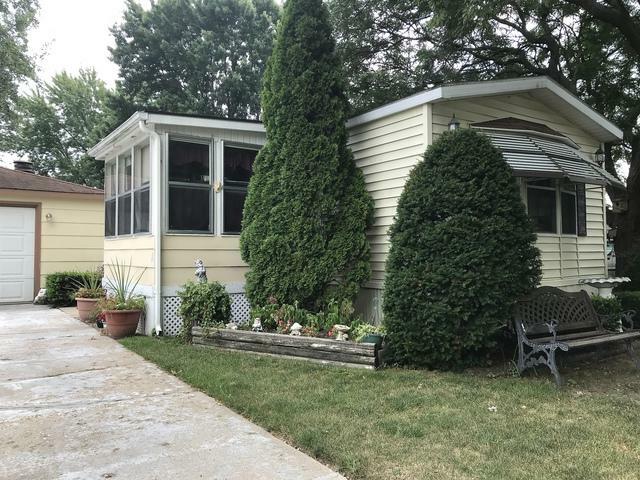 Great enclosed porch for your enjoyment! Along with the garage there is a Shed and Arbor. Why wait?! Come and see this one!